I'm not gonna lie. I'm a sucker for a provocative title. 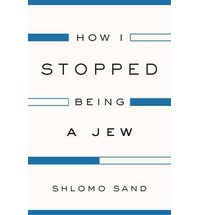 When I saw the cover I asked a pretty obvious question; how does one stop being a Jew? What does it mean to be a Jew? What is the relationship between Jewishness and Israel? How does patriotism shape national subjectivies? What does the contested over Palestinian land have to say about Jewishness? Is the holocaust being used to justify crimes? What is Zionism and what does it mean for the Palestinian? 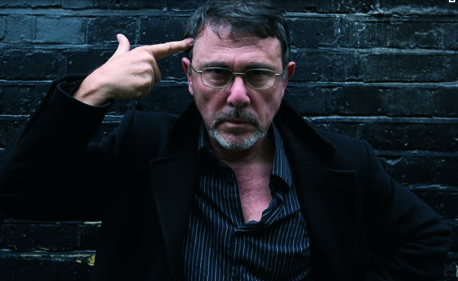 In How I stopped being a Jew, Shlomo Sand seeks to take us on a journey through his personal exudes from Judaism. I have only begun studying the history of the relationship between Israel and Palestine, and found myself periodically unable to access the quality of the information in this text. The difficulty for me reading this book is two-fold; I don't know enough information about the history of Israel and Palestine to know how serious I should be taking Sand's accounts, and narrative of the text lacked references to support his claims. In order to read this text one has to assume that because Sand is a professional historian and was a resident on both sides of the wall, that the information he is providing is accurate. Personally, I need a more thoroughly historical account which supports historical claims with sources. Putting aside the academic quality of the text, Sand tells a thought promoting journey through the ideological construction of Jewish identity in relation to Jewish history, the creation of Israel and Israel's crimes against Palestine. Sand begins with a brief theorizing and historical pattern of the creation and spreading of the social identification with Jewish identity. Sprinkled between ideological musing and historical accounts, Sands provides several personal stories in relation to his growing into Jewishness and his lost of faith. Although upon completion of the text I was not left with a clear answer to the title of the text, Why did Shlomo Sand stop being a Jew? 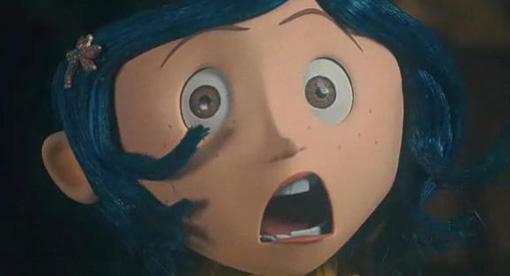 On the one hand, I get the impression that Sand's lack of belief in God was a strong hibernate to understanding oneself as a Jew, but on the other hand the book focuses on the crimes and ideological mystification of Zionism, so I also get the impression that general sense of injustice was also a clear factor.